Only premium-grade materials are used in the production of our canvasses which are printed at the highest resolution and meet the archival standards set forth by the ‘Fine Art Trade Guild’. Museum-grade varnish is applied to provide protection from scuffs and moisture and the canvas can be wiped with a slightly damp cloth, if required. The canvas will have an archival life of over 100 years, with a veneer that prevents the print from cracking. 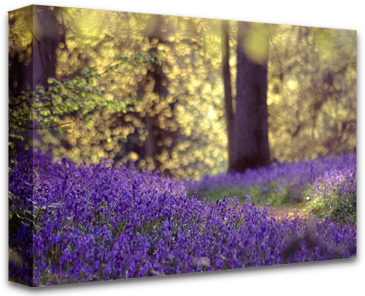 All canvasses are supplied with image wrap-arounds to a depth of 45mm. For a quality finish, framing tape and felt bumpers are added, together with a custom steel hanger for use with standard picture hooks.